Tom Lee is the founder of Fundstrat. He professes that he made the current conclusion after actively analyzing into several Wallet Addresses. He has considered the supply metrics and the usage per account. The acceptance of the cryptocurrency in the mainstream according to Lee has a major role to play in helping the price of the cryptocurrency moving forward. With improved consumer adoption, cryptocurrency will grow as an asset class. 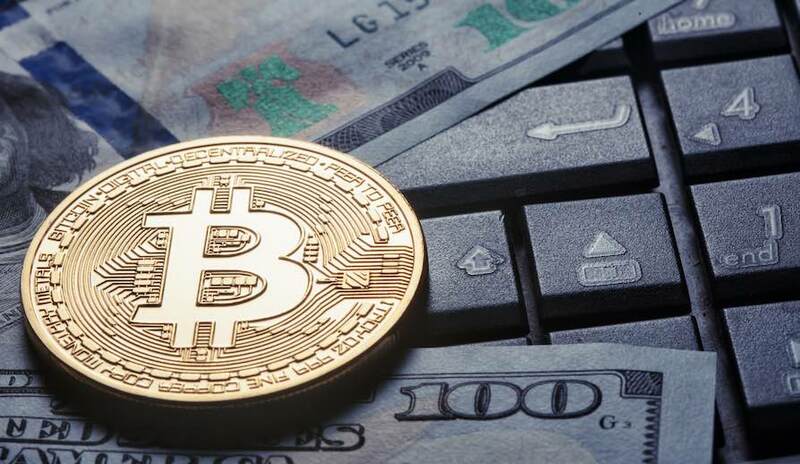 The fair market value of Bitcoin will increase to $150,000 the sooner the BTC wallets reach the 7 percent of the 4.5 billion account holders of Visa’s. Tom Lee states that we need to stop concentrating only on the price factor. The Bitcoin targets made by Lee have often made it to the headlines. The everyday price fluctuation is common with any speculative investment, and therefore Lee states that he is “annoyed” by the kind of pathological obsession shown by crypto-investors considering the fluctuating price of the Bitcoin. He is quoted to have said, “We are tired of people asking us about target price.” However, Lee is continuing to be bullish about the future of the cryptocurrency industry. The current downtrend according to Lee is an “awkward transition” that is set to pass. About 4 weeks ago, Lee stated that the next giant leap will be in the year 2019 due to the stepping in of institutional investors. Bakkt, will be facilitating institutional investment. Bitcoin Futures trading will thus be launched in January 24, 2018, per schedule. Bakkt is reportedly set to provide custody solutions and price discovery for Bitcoin. Market manipulation and fraud will thus be reduced. NASDAQ will also be launching the Bitcoin futures product during the first quarter of 2019. Roger Ver as well confirms to the Bullish view of Tom Lee. He stated that the long-term future of cryptocurrency is “Brighter than ever” Roger Ver hailed as “Bitcoin Jesus” and “Bitcoin Judas” also stated in the past that cryptocurrency is a magnet for con artists. He further added, that if it were not worth anything, hackers would not bother to try hacking it.